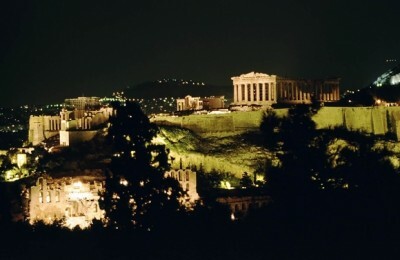 November was a record month for Athens International Aiport (AIA). 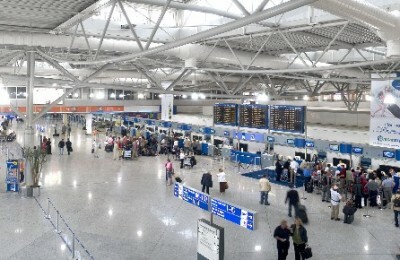 For the first time in the last five years over one million passengers, namely 1.04 million, passed through its facilities in just one month. 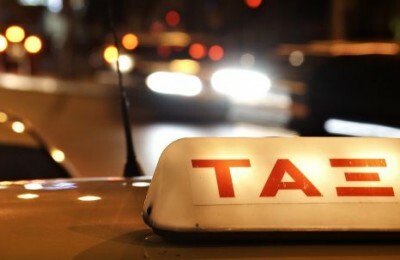 An innovative peer-to-peer application that gives smartphone owners the chance to hire a taxi through their phones has made its way to Greece. 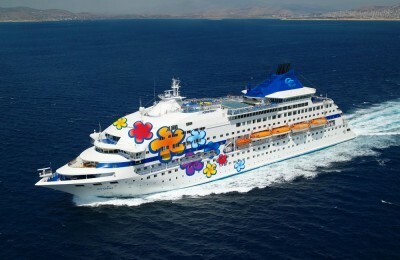 After 12 years, Greek cruise is once again in the international spotlight. 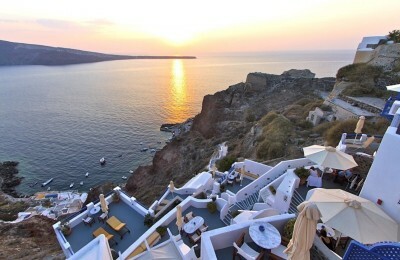 On Friday, 28 November, the Louis Cristal set sail from the port of Piraeus for its first transatlantic cruise. 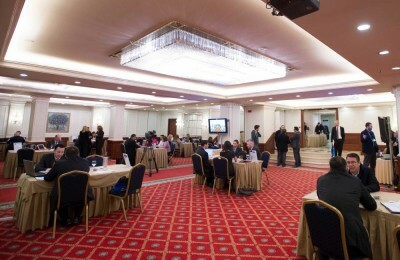 The second Business Travel Professionals Forum (BTPF), set to take place on 11-12 December in central Athens, is expected to see a 60 percent increase in participation. 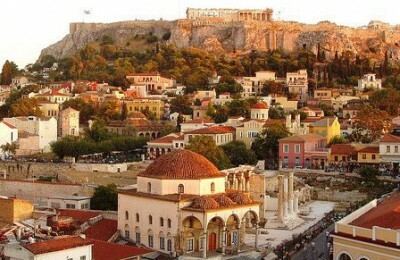 The Hellenic Association of Travel and Tourist Agencies (HATTA) will host a familiarization trip in Athens for tour operators and journalists from Kuwait and Bahrain during 4-8 December. 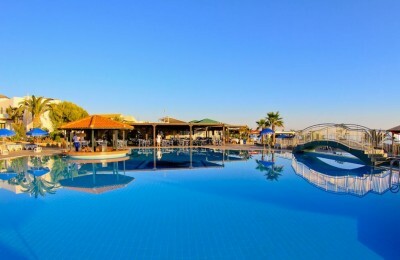 Nana Beach Hotel was awarded for the quality of services provided and attention to the client by the German RTK travel agency group, placing it among its top 100 partner hotels. 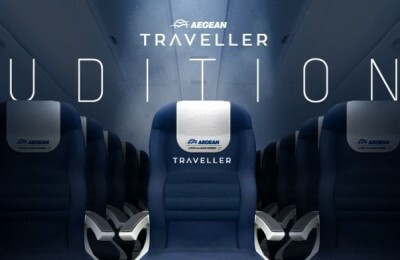 In its latest innovation, Greece’s largest carrier Aegean Airlines launches an online video contest featuring restless travellers wishing to discover new destinations and alternative travel experiences. 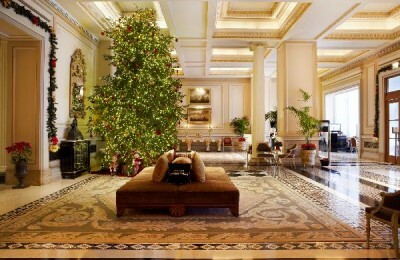 The two centrally located hotels in Athens, Grande Bretagne and King George, are preparing to pleasantly surprise their guests with their Christmas stories during the festive period. 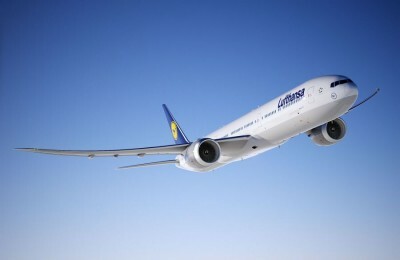 The pilots' union Vereinigung Cockpit has announced strike action on Lufthansa long-haul flights from Germany on Thursday, 4 December.